Brian Rae remembers his nephew, Dario Strang, as someone who was smart and did well in school. Rae thought Strang had a bright future ahead of him. But on June 8, 2009 everything changed. After visiting a family member from Sioux Lookout, Ont., Strang returned to his home in Pikangikum First Nation and lost his life to suicide. “He was a young man, he had everything going for him at that time,” says Brian Rae, originally from Sandy Lake First Nation, from his home in Sioux Lookout. The Bold Eagle Program is a summer military program for Indigenous youth. Strang is just one of the hundreds of Indigenous people who have lost their lives to suicide in northern Ontario. 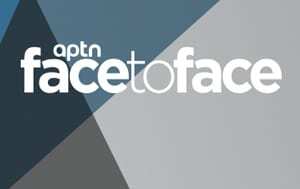 APTN Investigates took a closer look at data collection around suicide and ethnicity and has learned the federal government and a handful of provinces are not keeping track of these deaths, despite there being a crisis. 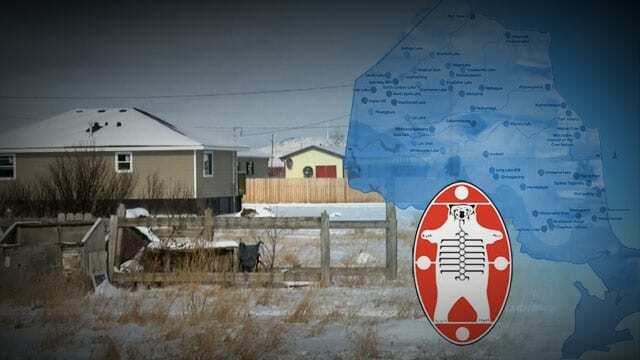 According to Nishnawbe Aski Nation, a political organization that oversees 49 communities in the north, there have been 562 suicide deaths since 1986. Of those deaths, 334 were males. Many of these deaths are also young people between the ages of 15-20 years old, accounting for 218 suicides. The most common method used was by hanging, accounting for 417 of the deaths based on the data. Deputy Grand Chief Anna Betty Achneepineskum said these numbers do not shock her, knowing the issues facing the north. “Our leadership, along with our NAN citizens acknowledge the need for community based processes and programming to address underlying issues. We’re committed to advocating and lobbying for strength-based and empowering initiatives.” said Achneepineskum. Issues of sexual abuse, bullying to addictions all contribute to suicide, Achneepineskum said, noting how the executive team at NAN remain committed to addressing these issues. 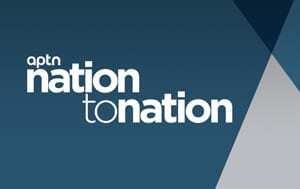 For decades the suicide rates of Indigenous people in Canada have soared, spiking three times higher than the national public average, and five to six times higher than non-Indigenous youth in Canada. Suicide rates have also been a continual presence in northern Ontario. Many of those suicides involving Indigenous youth, and in some cases children. For instance, in the NAN territory, 87 lives were lost to suicide between the ages of 10-14 since 1986, based on NAN’s data. 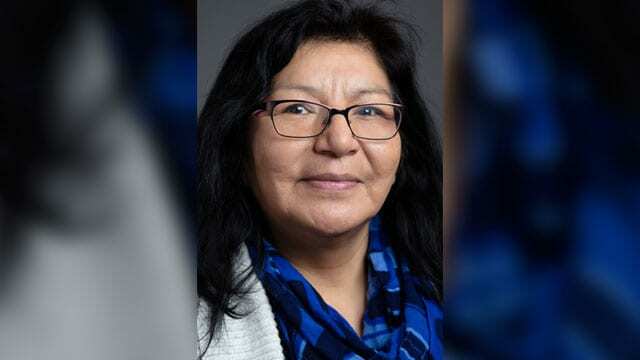 Achneepineskum says there are special circumstances present, too, when it comes to these young children taking their own lives, such as the involvement of the child welfare system. 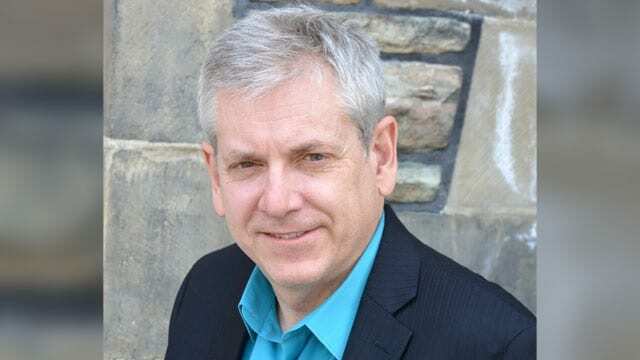 NDP MP Charlie Angus is appalled that the federal government is not keeping track of these losses, knowing how high the number of suicide deaths there are for northern Ontario. “I feel it is unconscionable for a nation like Canada that we don’t have the information the staggering death levels of young people to suicide,” said Angus. Angus is pushing to launch a national action plan for suicide that entails the government of Canada providing community-based suicide prevention programs linked to a comprehensive statistical overview of suicide. Even though data collection around suicide varies or is not gathered at all, as in the case of New Brunswick and the federal government, millions of dollar are allocated to suicide prevention and mental health by Health Canada. The Ministry of Health and Long Term Care stated 10 healing and treatment centres will be established across Ontario. The centres will offer 50 new beds for Indigenous people and provide mental health counselling and cultural supports. One healing centre is currently operating in Fort Frances, as for the other healing centres, the exact locations have yet to be determined. 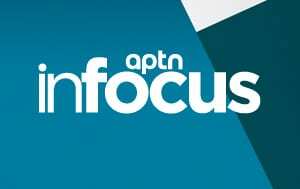 Although Achneepineskum is happy to see one centre in Fort Frances, she says it is still not located far enough north, given the number of residents living there. 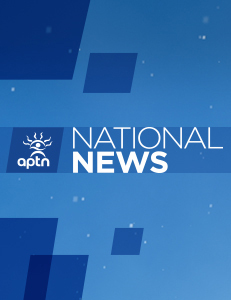 “This has been part of Nishnawbe Aski Nation’s strategy and that is we have adequate resources for mental health whether it’s treatment or through healing centres,” says Achneepineskum.